7 Days, 11am till 3.30pm in Summer. 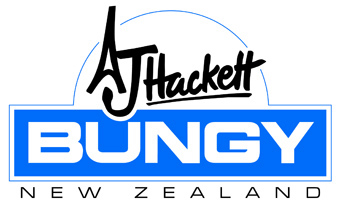 Call AJ Hackett Bungy to Confirm Times. Queenstown is the adventure and adrenalin capital of the world and the home of Bungy jumping. 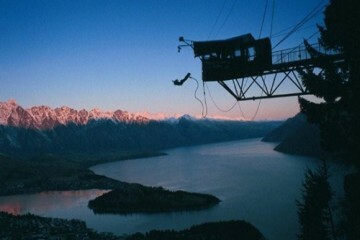 So you would be insane not to try AJ Hackett, Kawarau Bridge bungy jumping. The experience is a rush like no other and with 26 years experience, the activity is entirely safe. 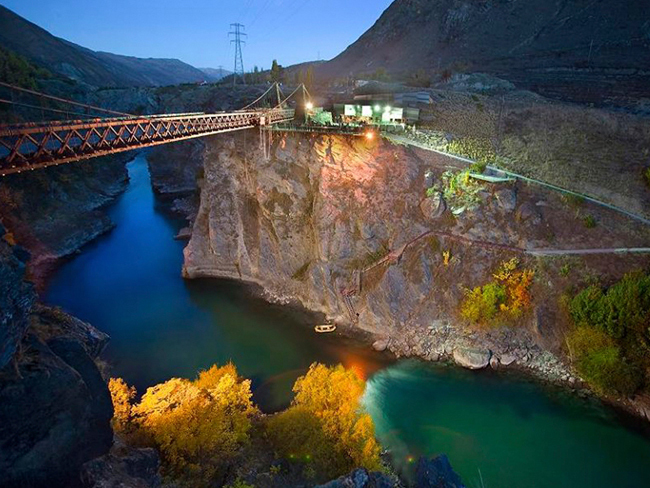 You can even take a friend with you as Kawarau Bridge bungy jump is Queenstown’s only tandem jumping experience. So you can literally throw your best friend or partner off a cliff.